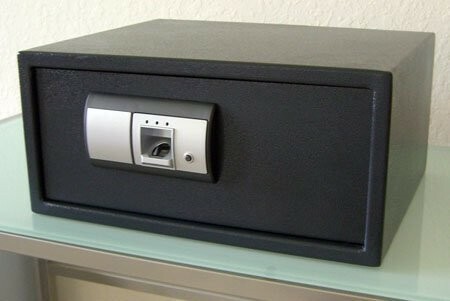 Perfect for a laptop or gun, these biometric safes open with the touch of your finger! No more lost keys or forgotten codes. 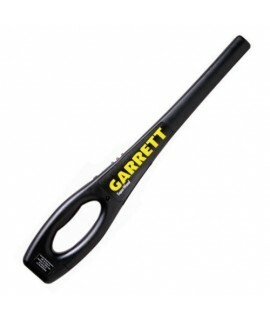 Extremely fast and easy operation, even in dim light conditions. 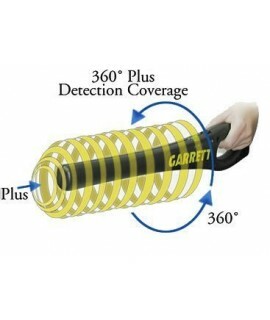 Records up to 100 fingerprints. Elegant and stylish design. Ideal for a laptop, gun, or smaller personal items. Stylish and elegant design will suit any décor. 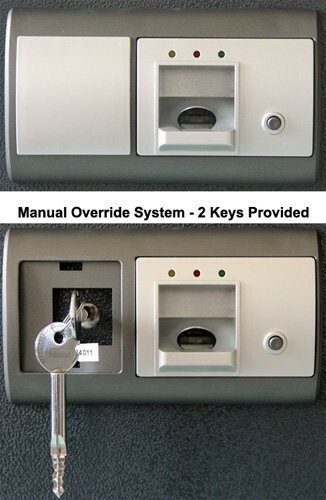 Highly secure manual override system (2 keys supplied). Looking for something innovative? Here it is! 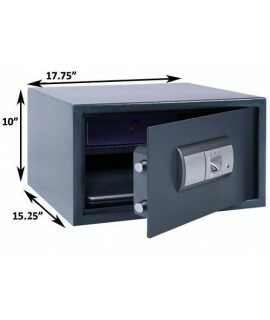 Our fingerprint safes are constructed utilizing high grade components of biometric security and are the perfect solution to protect your valuable items/important documents. No more codes or keys that can be lost or forgotten- the door locks and unlocks with the touch of a finger! 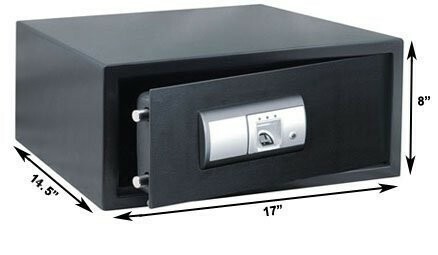 With a fingerprint capacity of 100, these biometric safes are perfect for any home or office. 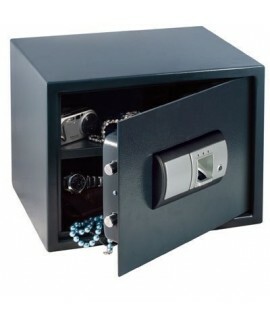 One concern many of our customers have with conventional safes is that if emergency access is required at night (perhaps for a firearm), the time needed to open a safe in dimly lit conditions could make the situation quite dangerous. No need to worry, simply place your finger on the sensor and you’re in. 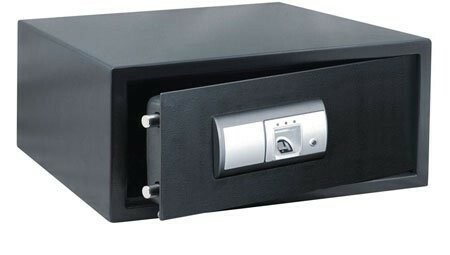 Our fingerprint safes are constructed with pre-drilled holes and come complete with fixing bolts for fast and easy installation, (although installation is not required). No additional hardware is necessary. 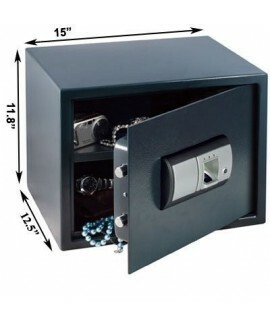 The safes operate with 4 x AA batteries and have a premium powder coated interior and exterior finish. 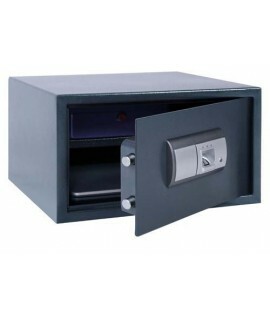 Best of all, our safes were designed with style in mind – they are extremely elegant and will fit right in anywhere. As with all of our products, we are pleased to include our 30 day money back guarantee and 1 year warranty. 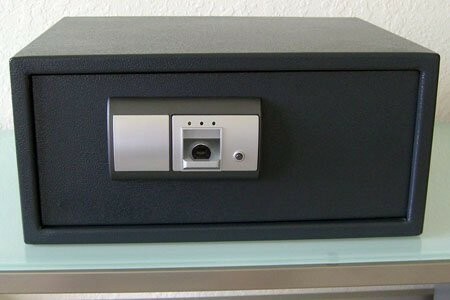 With other biometric safes, after a few uses if you do not clean the glass anyone can get into it. 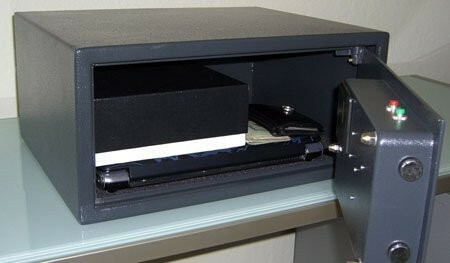 That is NOT the case with this safe. you could do it 30 times and it will still read effectively. I would highly recommend this to any of my friends. I removed one star for quality because the lining at the bottom of the safe could be thicker but other than that, awesome product.